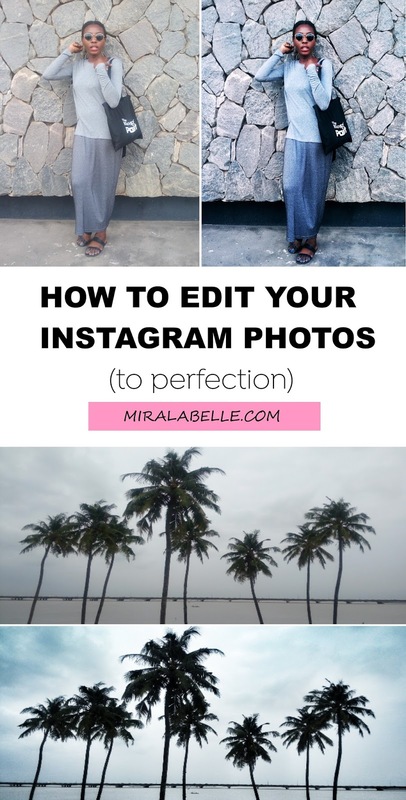 Now that that's out of the way, I noticed a lot of people struggle with the Instagram hustle (it is indeed a hustle, especially for bloggers and photographers) and I had been getting questions on how I edit my Instagram photos, what apps I use, what the best editing apps are and how to theme an Instagram feed. I decided to cover everything in one post. Disclaimer: I'm not a pro of any sort and I have just about 3k followers so I know that doesn't make me an authority. I do have some helpful tips though so keep reading. Before we go on, can we just take a moment to appreciate how consistent I have been lately? *wipes tears* It's been difficult but you know, September goals. Oh and get prepared. Since we're discussing a visual platform, this is going to be a very "visual" post. Only necessary pictures, I promise. You have to have a good picture in the first place whether you're using a camera or a phone. For more tips on using a phone to get good quality pictures, read this post. 1. Make sure you take the picture from below or least holding the camera in front of your torso. It balances your height out. Taking pictures from above could make you look weird unless it's intentional of which you'd have to make it work and look artistic. 2. Try taking your pictures in front of a wall. You'd have a clean background and seeing as phone cameras can hardly do a shallow depth of field (the blurry background effect) from a distance, your backdrop might end up looking weird and grainy but in front of a wall, you're in focus. 3. Avoid direct harsh sunlight. Your picture would probably end up being washed out and overexposed. At least my phone does this. Shout out to all the epic phone cameras that make the Instagram hustle easy. 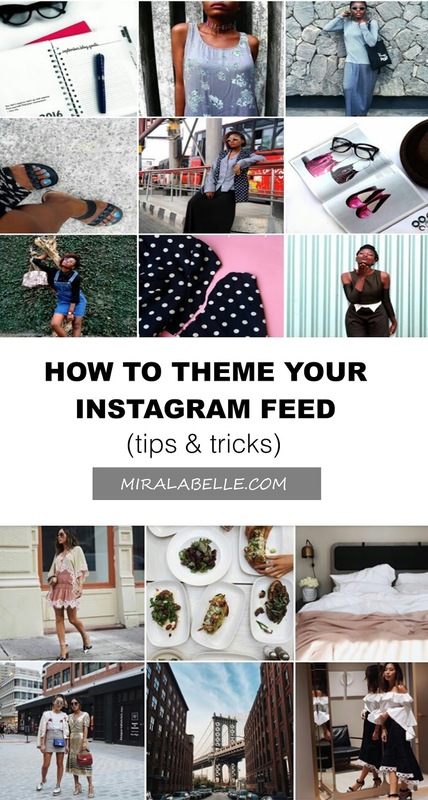 -Know what style you're going for with your Instagram. 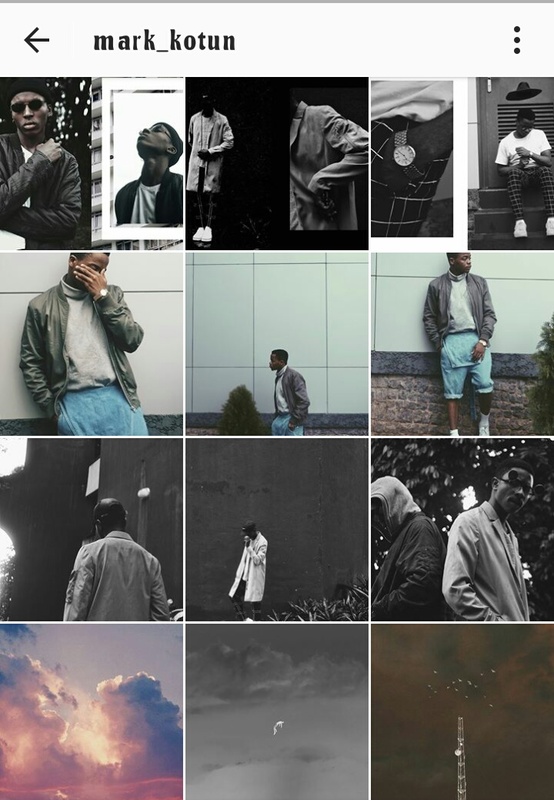 The key to having a cohesive theme is making all your pictures look similar in terms of style. 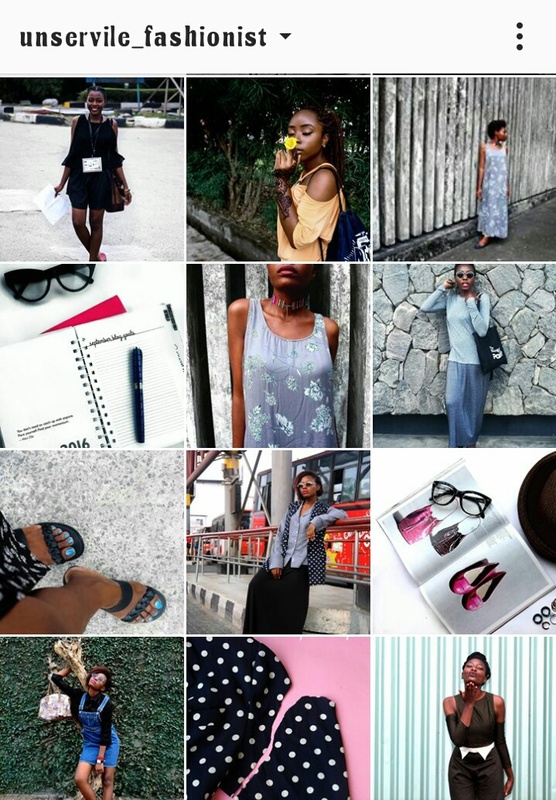 Here are few Instagram pages for example..
Lastly, @ellerese' page is a mix of fashion and deep "artsyness" (Yea, I can make up my words. Guess whose blog it is? : D ) I like that it sort of looks like a personal page too and yes, I'm sort of a fangirl. So on to what editing apps to use? I can already see vsco users snickering in my mind. Like I said, to each man his own. I like snapseed because it allows to me to tweak a lot of stuff and it's very easy to use. It doesn't just use "icons" to represent stuff assuming I would know what the "icon" represents. Okay, maybe that was a bit much. Anyway, another thing I really like snapseed for is it's "selective" feature. 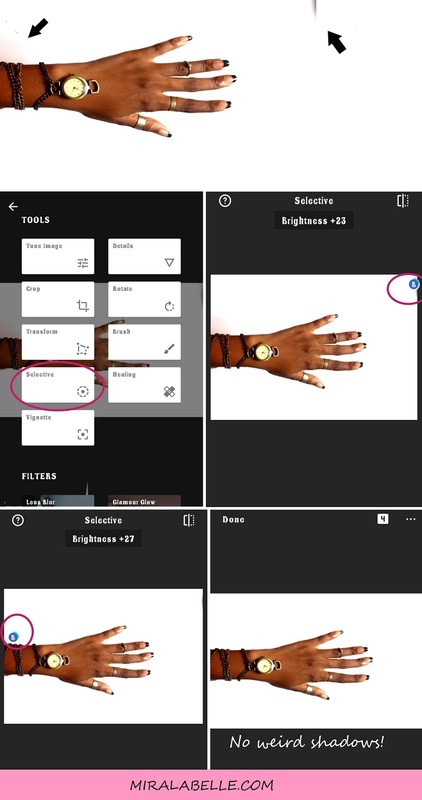 You can select any specific part of a picture you want and edit the brightness, contrast and saturation of that area. I particularly use this to remove weird shadows (more on that in a moment) and edit over saturated areas in my pictures. -Vsco: Lol. I can hate all I want but it's still a pretty good, okay, pretty awesome editor. The filters are pretty cool and in one click (tap? selection? press? ), you could achieve an awesome picture as opposed to Snapseed where you'd have to try a lot of stuff before achieving the look you want. -Facetune: A little known app that does wonders especially if you're using a white-wash theme. And whoop! whoop! the android version was released in 2015 (take that you iphone people!). There's a downside though. You have to pay. With the dollar exchange rate right now, it's about 800naira. I think it would be worth it. -Instagram: A lot of people underestimate the Instagram editing app because it doesn't have "bomb" filters. I use the filters sometimes to tweak my pictures so they look how I want them to look. My best feature on this has to be the "Lux" feature. Helps so much in picture clarity. I'll be showing three pictures: an outfit picture (taken with a phone), a picture of the sky (taken with a phone) and a picture of my hand (taken with a camera). I used snapseed to edit these pictures, although, these days, I've been more open minded in trying and experimenting with new apps. We'll see. There just might be a part 2 or updated version in future. After this, I went on to reduce the saturation and overall brightness slightly, reduced the warmth and boom. Ready to post. I mostly use my camera (Sony Dsc-R1) to take my outfit photos but on this day, I was out and about without said camera, so I decided to use my phone. You could leave yours at the third picture but I decided to tweak it some more with Instagram because the third picture would've stood out from other pictures on my Instagram page. I love the Juno filter (for phone pictures) because it adds a dramatic contrast and clarity but it's too warm for my taste. I usually just reduce the warmth. I also added the Lux feature for more clarity aaaaand done. I feel like on Instagram, palm trees reign supreme over all forms of nature. I would've loved the green to show but seeing as it didn't, I decided to focus on making the sky dramatic. I achieved this by using the "drama" filter on snapseed (ha ha). Over all, I usually just tweak the contrast, brightness, warmth, shadows, highlight and saturation. For tips on how to salvage/fix a (bad) photo, read this post. The easiest way to do this is to just pick a colour palette that you'd stick to and you'd be fine. Make sure the colours go well together. To understand the concept of colour and understand how to know which colours match and don't, read this post. 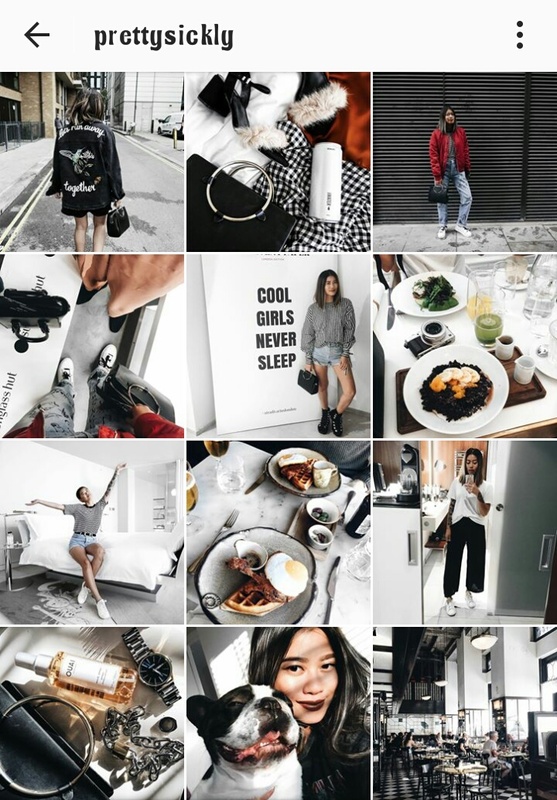 How beautiful is @kristinadapaah's feed?!! She sticks with white, grey, blue, black, army green and shades of tan. Notice how she makes good use of negative space? Definitely one of my favourite pages on Instagram! Okay, fangirl moment over. Notice how there are a lot of pictures with different concepts and colours but they still make for a smashing page. Also, don't post random pictures. Not every picture can go on there. If you're posting a selfie, make sure the selfie matches previous pictures. Another way to theme your feed is by your content. 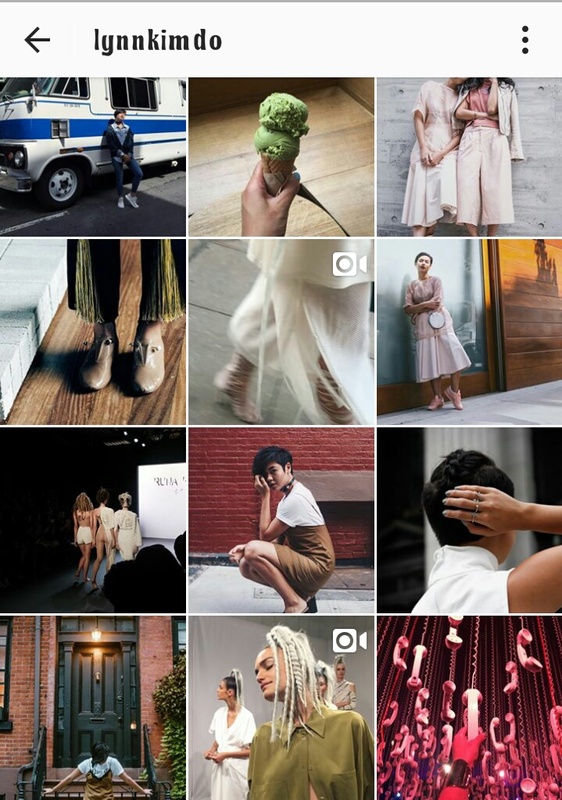 Notice how almost every picture is "fashion-y". You would assume this is a fashion person, yes? She's a style blogger (love her!). But let there be some variety though. @lynnkimdo does this pretty well. 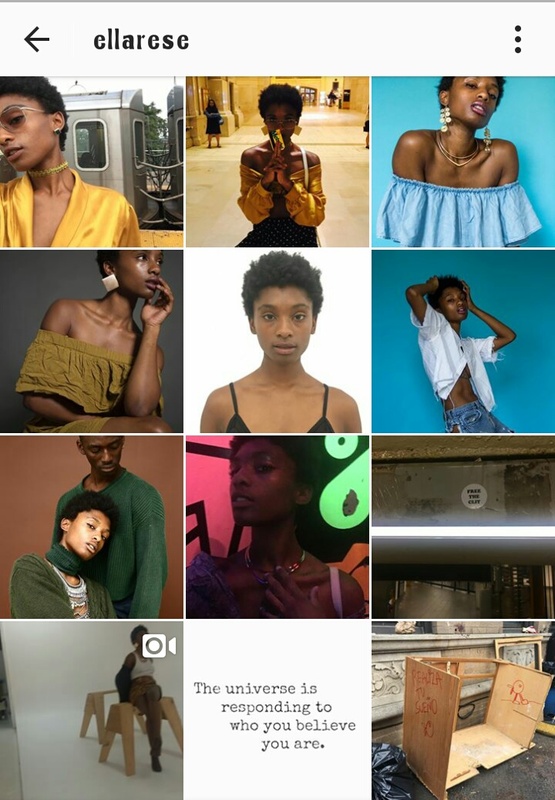 Scrolling through her feed, she has no particular colour scheme (yellows, oranges, purples, blues, pinks, whites, etc). Your content could be your theme. 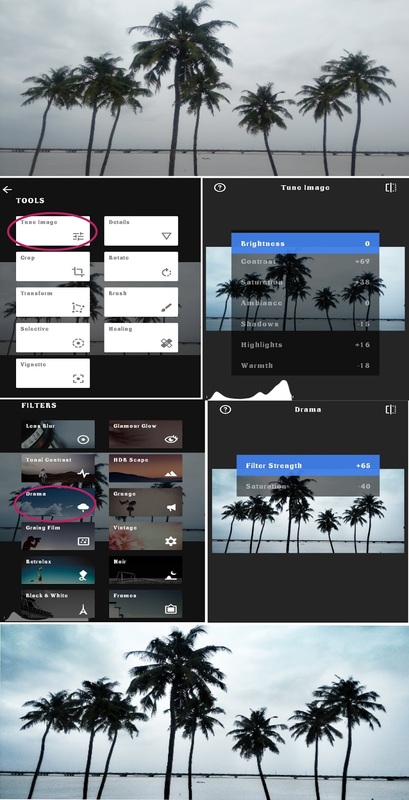 Edit the pictures in a similar way to make a "theme." 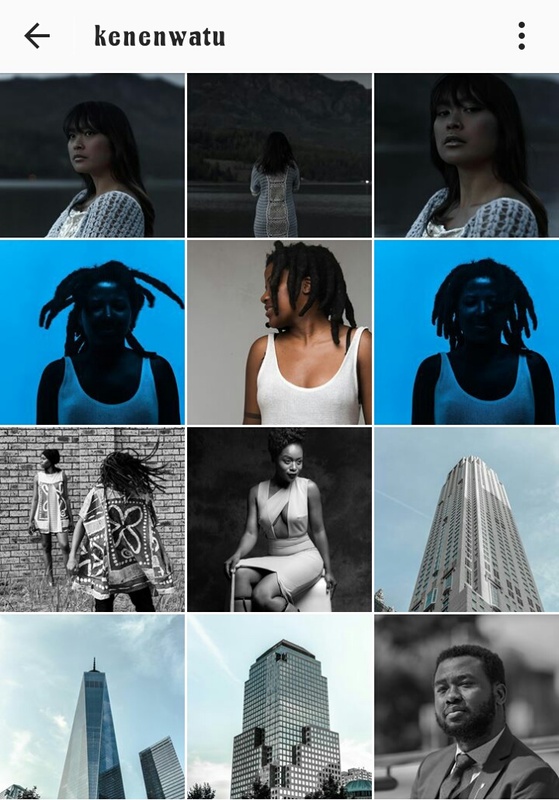 I love how @kenenwatu's pictures are all cool (in temperature I mean). Statistically speaking, cool pictures perform better on Instagram. I sincerely hope you found this post helpful/useful. Took a lot of time to compile. Oh and yea, shout out to @tgjonah for requesting this post. If you have an tips, questions, suggestions, anything at all, leave a comment, I'd love to hear from you! Lastly, do your home girl a favour and pin this image on Pinterest, pretty please? Don't forget to follow me on Pinterest and Instagram, let's connect! this was actually so helpful! I also tried vsco but never understood it, that shade was too much lmao! thanks for this! Finally!!! Been waiting on this post. Yes! Snapseed is king. 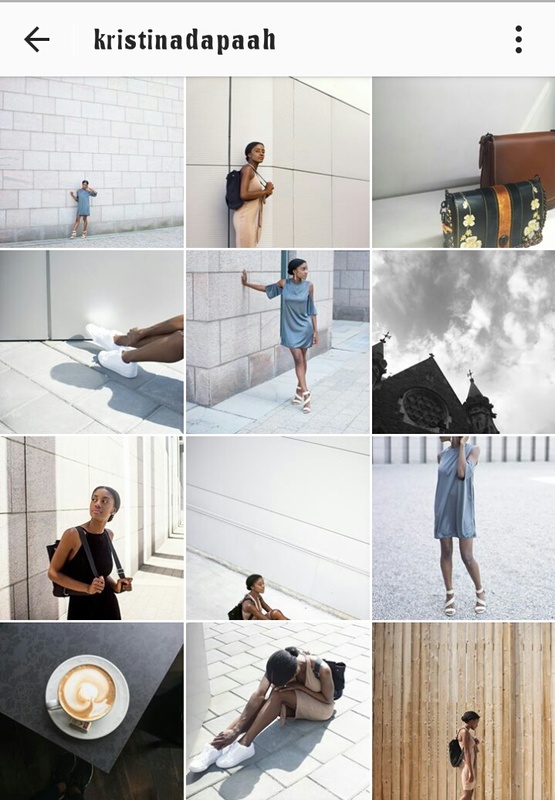 Started playing around with it yesterday and *gasps* be sure my instagram feed will change. Thanks love. I love all these tips. I use all the apps mentioned and I definitely love snapseed and VSCO. They are my absolute best. Yea. Vsco makes things easier so I'll definitely be trying it. Your posts are always so helpful, and well written. But y'all are deep! I guess it takes a conscious effort sha. And well done for consistency! The Instagram hustle lol. Its not easy. I used to have snapseed, but I let it go when I found PicsArt, but now you're making me consider it again. Well done Ijenna, this is a really good post. I have picsart but I only use that for artistic pictures. But I think I'll give it another go. The visuals actually made the post more interesting. 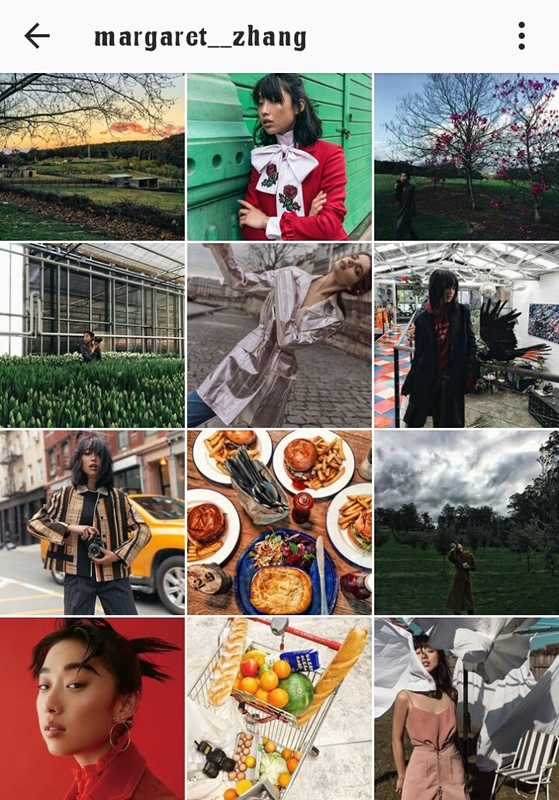 Your Instagram feed is lovely! I really enjoyed reading this post. Thanks Ijenna for sharing... For some weird reason I just abandoned my Snapseed app. I'm going to to it now. Appaz, Snapseed is truly underrated. Snapseed is cool. Google owned and has an edge over vsco. Vsco is badass too yo. Snapseed can like to do better sha. They should update it, we are in 2016. It needs stuffs like batch editing and presets saving.thats what vsco has over it. Nice post Girl. Expect my DM soon. I have a whole lotta questions!!! Very very enlightening, I love you posts!! My love trust me this was helpful. I will download the snapseed asap. I clearly need to up my Instagram and filter/edit game. I primarily use the Instagram filters, but some photos are just so stunning that I'm sure some more high-tech editing tool was used. This is useful. He liked my picture on Instagram. What does this mean? If perhaps, then again, you decide you want to shop for Instagram followers, that could be done at a range of internet service. instaexpansion.com offers some in-depth insights on Insta Expansion - Instagram Growth Made Easy. Facebook and other social media sites are only a single element of social networking. If you are more curious about accounts daddy then you can learn more on accountsdaddy.com. Here's why you ought to be concerned about cyber security however small your business is. We'd take turns between homes daily after school. Get more details on evoig.com.